You might have given up chocolate or all sweet treats for Lent, we thought you might enjoy these delicious cocktails at Easter to celebrate the end of the fast! 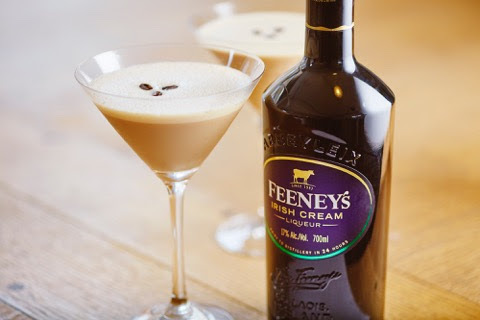 Feeney's Irish Cream Liqueur is luxury in a bottle, a blend of real dairy cream from Irish farms, rich chocolate and aged Irish Whiskey - a scrummy chocolate treat. 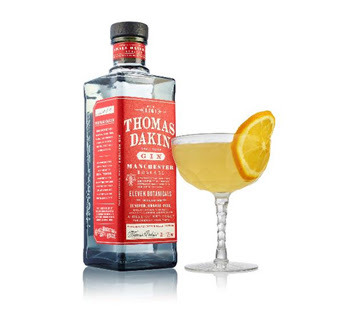 In a shaker stir 2 tsp of honey with 35ml Thomas Dakin until dissolved then add 25ml of lemon juice. 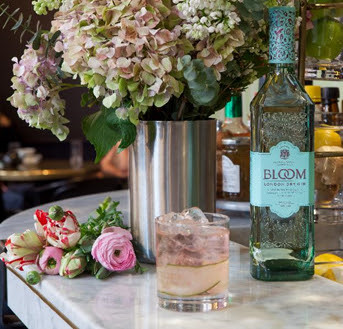 Add ice to the cocktail shaker and either shake or stir. Strain into a martini glass and garnish with a thin orange wheel float. Shake in a cocktail shaker and strain into a rocks glass or tumbler over ice. 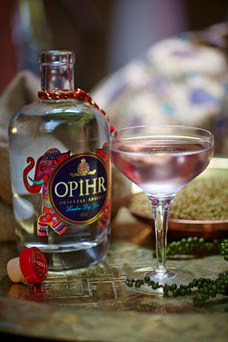 Add ice to a cocktail shaker and pour in 40ml Opihr Oriental Spiced Gin, 20ml Rose Liqueur, 20ml Elderflower Cordial and shake. 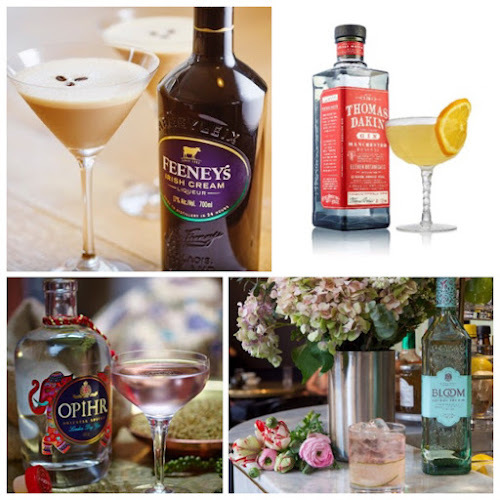 Strain into a coupe glass and top with 80ml of prosecco.